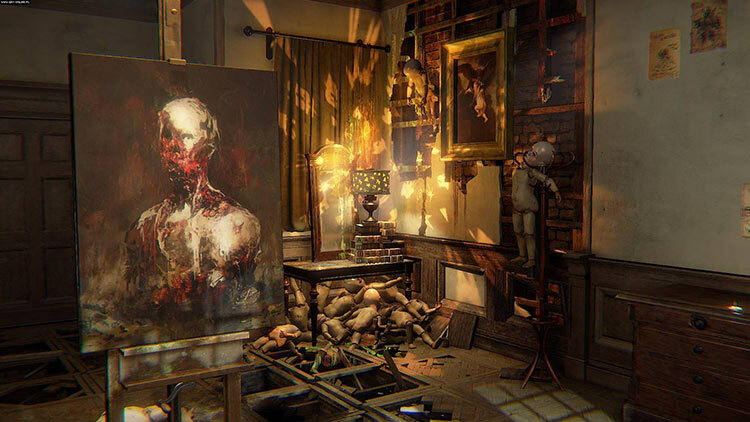 Layers of Fear: Legacy is a psychological and psychedelic horror game about a madness-engulfed painter striving to create his Magnum Opus. Learn the dark story of his past while gathering carefully crafted personal items that can be found in the game. Traverse the vision-induced, constantly changing house full of supernatural phenomena, where each move of the camera can shift the environment, and discover the true motive of the artist. Designed specifically for Nintendo Switch™, Layers of Fear: Legacy uses HD Rumble, touchscreen and fully supports the Joy Con controllers. I know there’s no shortage of grimdark stories told in an overly serious manner, but the subject matter on display here deserves a bit of a heavier hand than it received. Layers of Fear: Legacy has some flaws, but the central experience – exploring an ever-changing mansion as you descend into madness – is solid and exciting. 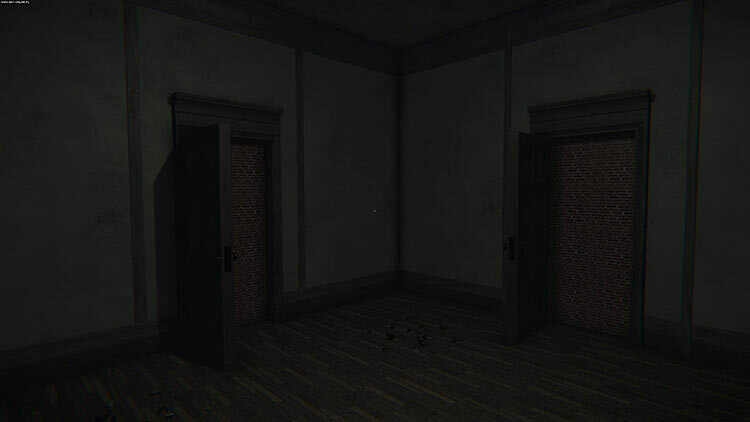 If you don’t mind a few cheap scares, there’s a good horror game here. 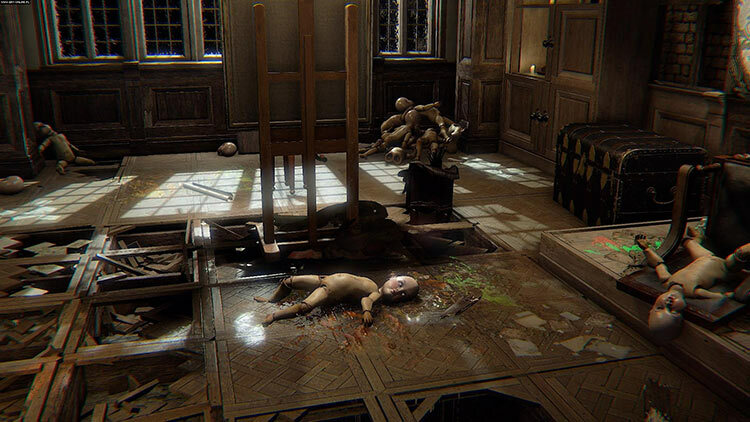 Layers of Fear may at first glance fit into the often derided walking simulator subgenre, but its impressive design makes it a much deeper and more memorable experience than one would initially expect. 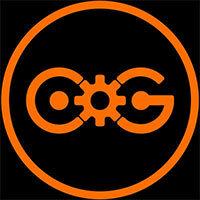 It represents an effective Switch port and even goes out of its way to include a motion control option. In the Switch’s growing library of horror titles, Layers of Fear has positioned itself as a powerful front runner. The jump scares were effective even on my second playthrough two years later, and I had fun playing it with my daughter. Her warnings of, “No. 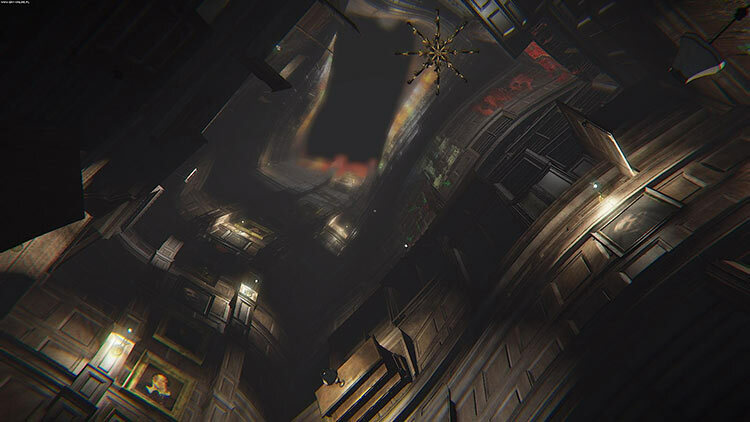 Just…no,” may have been valid as we stood looking down the stairwell into the darkened cellar, but as we, the developers at Bloober Team, and our troubled painter know, making the right decision doesn’t make for good horror. Layers of Fear: Legacy is a brilliant horror story for (almost) all ages and levels of terror stamina. The artwork takes your breath away and the content in it keeps you guessing. Even though the controls for this game on Nintendo SwitchÂ are a little clunky I am confident makingÂ Layers of Fear: Legacy a priority on your gaming menu would be a very favourable decision. Despite some technical issues, Layers of Fear: Legacy manages to weave together an incredibly intimate, and tense, family drama that can scare just as effortlessly it can intrigue. Each new setting and puzzle reveals a piece of the overarching narrative through an eerie atmosphere that blends perfectly with the haunting score. There's never a dull moment as each chapter has its own defined feel to distinguish it from the rest of the game. 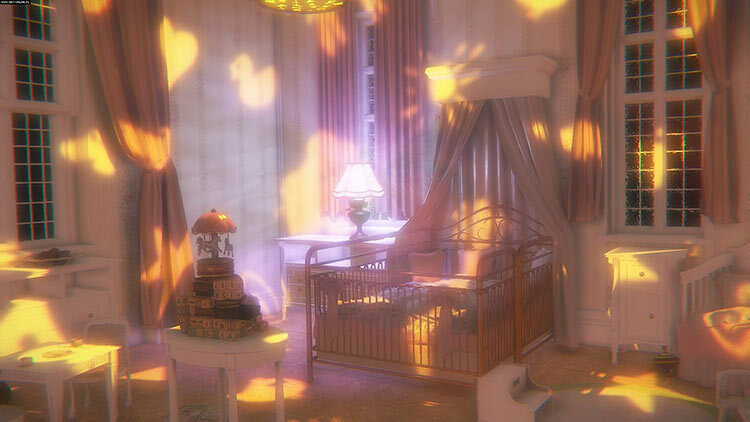 That room is almost a bookmark, something that gives you a moment to take a breath between the almost chapter-like structure of the game. This is psychological horror at its finest. Some times it's unnervingly subtle, other times it'll bash you over the head with gruesome imagery. Layers of Fear is definitely a game to play if you're a fan of the genre, or indeed, just good, often terrifying, world building. All-in-all though Layers of Fear: Legacy stands up to previous editions of the game, and the fact that it's available to take with you to any spooky place you choose and that it includes Inheritance, all for the very reasonable price of £17.99, makes it a worthwhile purchase. Whether you're a horror fan, or just a Switch fan looking to try out another indie gem on the platform gradually becoming a welcoming home for indies everywhere, this is definitely worth picking up, as it's got all of what made Layers of Fear great, with a few extra cherries on top for you. Nintendo Switch finally has its first great horror game in Layers Of Fear: Legacy. The creativity in its scares helps to keep you guessing about what’s around every corner, and even then, its unique set-pieces will most certainly surprise you anyway. Slightly lacklustre gameplay aside, the plot’s descent into madness, the title’s dedication to messing with your expectations to set up a scare, and the simple fact that this is a solid Switch port, means that this is horrific experience is one you won’t want to miss out on. Despite being the switch’s current best horror game, Layers of Fear never had a notable competition to begin with. When fantastic audio, graphic, and level design are bundle with repetitive gameplay and a price tag that is hard to justify, Layers of Fear goes from a must buy experience to a game that may only be for Switch owners in dying need of a horror experience. Layers of Fear es un título bien ejecutado, que apuesta por la linealidad y por los sustos más que por el terror psicológico. Debido a este desarrollo y al hecho de que no existe realmente el castigo de la muerte, no hemos sentido tanto esa sensación de angustia que busca un aficionado al género. Pero su mayor tropiezo es una historia que podría haber dado más de sí a medida que se contaba, para disfrutar más de esta "casa del terror" más allá de pasar por ella. La inclusión del DLC Inheritance ayuda a dotar de más valor al juego, pero sigue quedando algo por debajo de los más grandes del género. 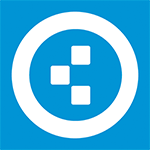 Nach PS4 und Xbox One muss man allerdings auch auf Switch eine schwächelnde Unity-Engine sowie weitere technische Abstriche in Kauf nehmen, bekommt als Ausgleich aber immerhin eine optionale Bewegungssteuerung zur Steigerung der Immersion und den durchaus unterhaltsamen DLC Inheritance ebenfalls noch mit dazu. Le jeu tourne de la même manière en mode TV qu'en portable, néanmoins il nous ne vous aura pas échappé qu'il n'est pas vraiment recommandé d'y jouer en plein jour dans le bus ou le métro sous peine de ruiner complètement l'expérience du jeu. Privilégiez plutôt un bon casque audio isolant et un endroit sombre. Au final, Layers of Fear n'a rien perdu de sa superbe et de son ambiance, qui avait déjà su nous convaincre à l'époque. 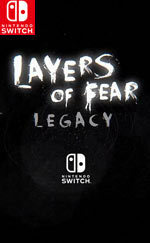 Lançado já há algum tempo noutras plataformas, Layers of Fear Legacy chega agora à Nintendo Switch. Num estilo simples mas pormenorizado e com qualidade na apresentação que transporta o jogador para uma pequena aventura de terror numa mansão do século XIX. É um título razoável que apela àqueles que procuram algo diferente do habitual, com bons momentos e até alguns quebra-cabeças interessantes. Vista anche la scarsità di titoli simili su Switch, Layers of Fear è caldamente consigliato a chi, sulla console ibrida di Nintendo, vuole farsi un viaggetto orrorifico, onirico e visionario di 4-5 ore (DLC compreso). C’è più interazione rispetto a tanti altri esponenti del genere, l’aspetto visuale è molto curato, la tensione non manca e il mistero di fondo è intrigante abbastanza da voler continuare a giocare fino al suo svelamento finale. Layers of Fear is toegankelijk voor een doorgewinterde horrorfanaat, omdat de cross-platform-game genoeg interessante horroraspecten biedt om op een avondje je angsten volledig de vrije loop te geven. Het verhaal past ook precies bij wat een goede horrorgame vereist, namelijk niet te veel informatie weggeven, waardoor je bij spelers veel nieuwsgierigheid opwekt. 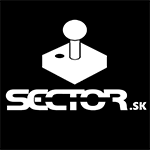 Psychologický horor od Poliakov sa vydaril a jeho Switch verzia je hodná odporúčania. Osobne som si užil mnohé pasáže, niekedy chcel rýchlo preskočiť tie nepríjemné či nedoladené, no celkový zážitok ostáva na vysokej úrovni. Je to šialené hranie, nie lineárne, nie ľahko uchopiteľné. Imponuje mi ako Poliaci podchytili videoherné médium i možnosti konzoly a doručili niečo nad rámec bežných hier (hororov, adventúr). Nebude to titul, čo si chcem užiť opakovane – no jedno zahranie sa drží v pamäti.